I have a confession to make. I watch American Idol… and the X Factor. Think less of me if you want, but I do. Other than slight tweaks in production, voting and age limits, they are essentially the same show. While American Idol has celebrated insanely high ratings, the X Factor has struggled to find its footing. I believe one of the reasons X Factor lags behind American Idol has to do with their hosts. 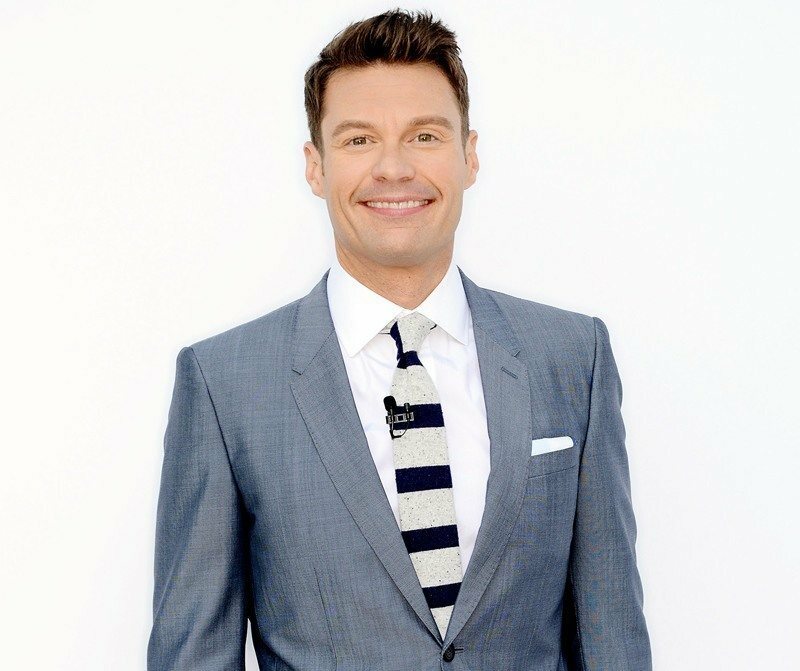 While many mock Ryan Seacrest, there’s no doubt that he knows how to host. Love him or hate him, you remember him. Who hasn’t uttered the words, “Seacrest out”? Okay, maybe that’s just me. My point is that I watched X Factor last year and can’t remember who the host was. When I did see him, he wasn’t good, memorable or interesting. This year, they got a face lift with Khloe Kardashian & Mario Lopez, but honestly, Simon Cowell should stop hiring new judges and beg Ryan Seacrest to reunite with him. It’s not just about the participants when it comes to gaming. If you’re not going to be the host, then find someone who will be good at it. The truth is, great TV shows & the best of games can tank because it of poor presentation. A host can make or break a game. They are the ones who set the energy level for everyone else, because sometimes simply explaining a game isn’t good enough. Make sure that you choose someone who can explain the game clearly, but also interact with the participants and audience during the game. Very few games are so great that you can put them on auto-pilot and just sit back and watch. Most games take time, and don’t let that time be wasted! Find someone who is outgoing, intense (in a fun way, not a drill sergeant way) and competitive themselves. My recommendation to you is to do an honest evaluation of you have hosting your games. Don’t use someone just because they aren’t doing anything else, that will come back to bite you. In addition, don’t be afraid to help someone become better. Even Ryan Seacrest had a co-host in the beginning. Remember Brian Dunkleman? Me either. At the end of the day, don’t be afraid to make a change in necessary. Make sure your game host can get to the point quickly and clearly. Make sure they have excitement and incorporate humor. DO NOT throw someone up there who is going to BRING DOWN the atmosphere in the room. Find your Ryan Seacrest and get ready to take your games to the next level. I leave you with two words: SEACREST OUT!